The ease and simplicity by which modern navigation can be accomplished using any GPS enabled device belies the true complexity involved in determining fixed locations. Beyond latitude and longitude coordinates, the mathematics and science involved with navigating the world, and the oceans in particular, have varied among different cultures and eras. This work organizes these different forms of navigation by historic time period, beginning with the use of astronomical navigation and familiar coastlines before the invention of the magnetic compass and going to today’s use of satellite based GPS navigation. 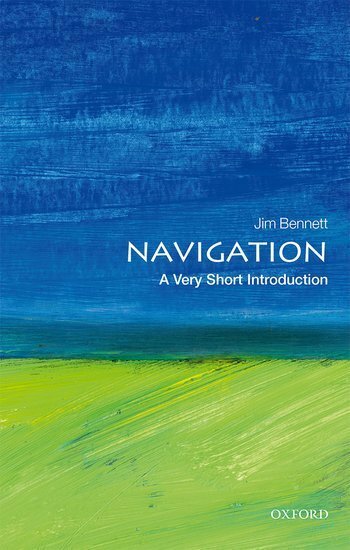 Navigation: A Very Short Introduction. Oxford: Oxford University Press, 2017.